The Final weekend got rained/snowed out so there will be no more rolls until spring. Check out the last rolls report for current standings and speed data that we were able to collect. We hope you all had a wonderful thanksgiving with friends and family! 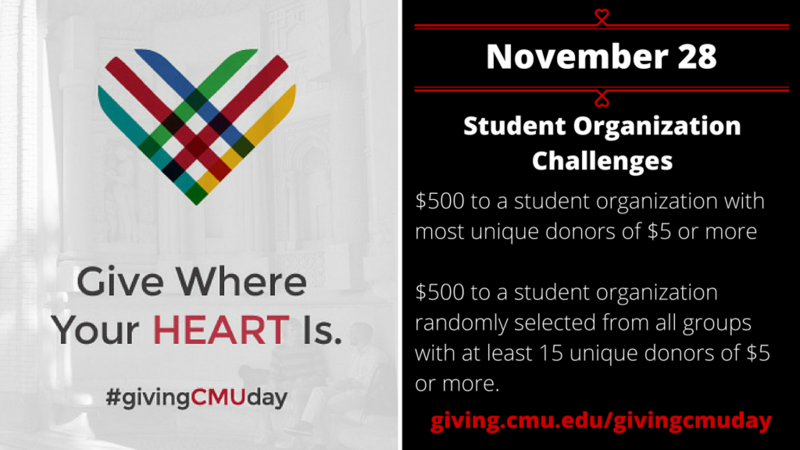 With the various holidays coming up, we would like to remind you all about this coming GivingTuesday on Nov. 28th. If you are looking for a way to give your group an extra boost, check out the student organization challenge that will be running throughout the Tuesday activities. Happy Holidays and see you all in the spring! Rolls Report: Nov. 12 – Mini-Raceday!